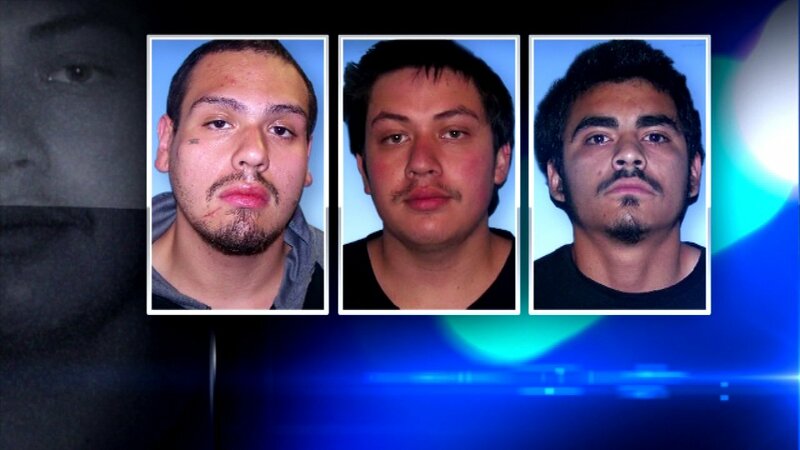 Johnathan Cardona (right), William Servin (middle) and Olvan Quezada (left) all face charges in connection to a shooting. WAUKEGAN, Ill. (WLS) -- Police say an 18-year-old Zion man opened fire on officers in Waukegan. Olvan Quezada is charged with attempted murder. Johnathan Cardona and William Servin face lesser charges in connection with the shooting. The shooting happened as officers responded to a domestic disturbance call Friday.